Happy Monday! 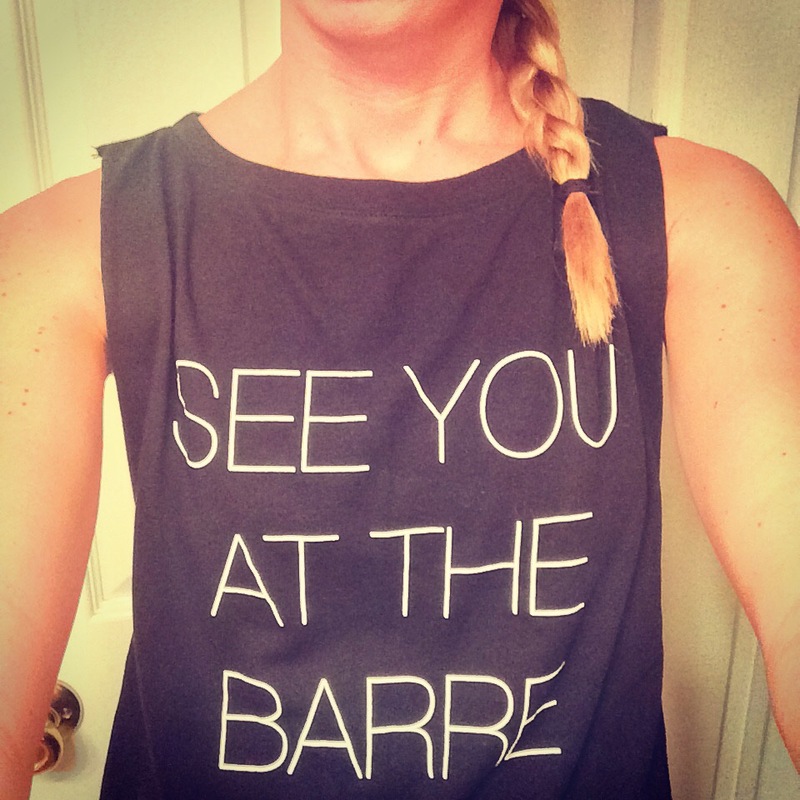 We wanted to share a little about our favorite group exercise class, Pure Barre. 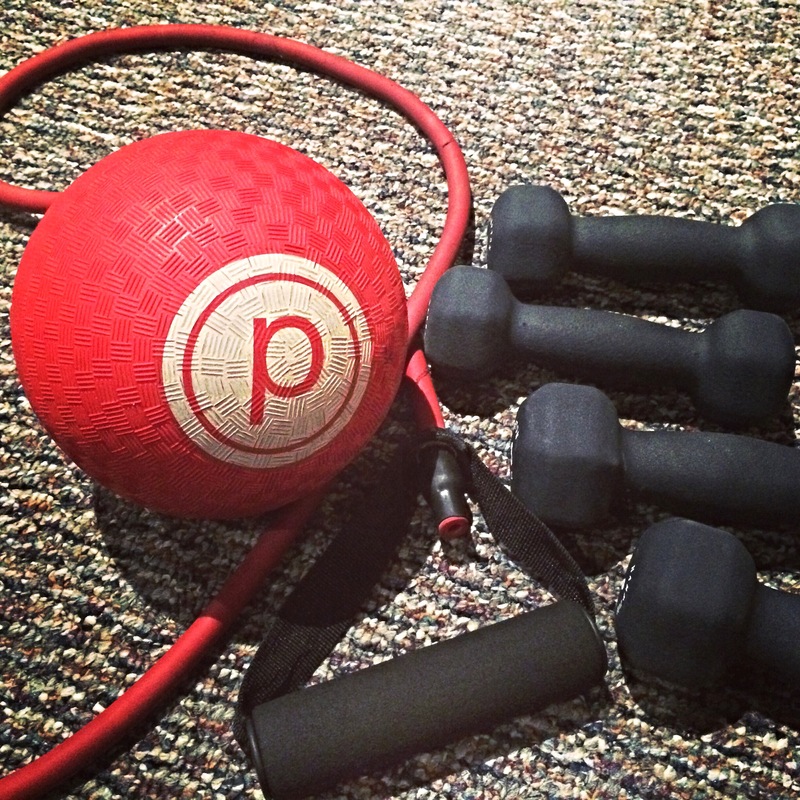 Pure Barre is a popular group exercise class that’s quite different from others we’ve tried. The class is a total body workout that targets your arms, seat, thighs and abs. It’s 55 minutes long and focuses on small movements that tightens and tones all over. The first time we tried a class in Chicago we could barely walk the next day! Of course you start to get used to the burn and shake, but the class continues to be challenging as long as you’re pushing yourself. The class also varies each time as the instructor changes up the toning movements done at the barre. We did a little of our own LTB (lift, tone, burn) at our resort in Mexico in April! During the class you use a small ball, tube, light weights, and some of the classes use velcro tubes (these are quite a killer). They also encourage you to purchase sticky socks which help you keep your balance as your rise onto your highest tip toes for some of the exercises. Pure Barre starts with a fully body warm up including a 90 second plank! Once the warm up concludes, it’s right into arms in the center of the room using 2-3 pound weights. It may not sound like much weight, but you really feel the burn as you’re lead through various isometric movements. After each toning section concludes there’s a stretch break to lengthen the muscles you just worked. Next, it’s time to work your thighs. This is where the shaking starts! Both the thigh and seat sections use the barre in the room, and being former dancers we were both surprised when the barre work was totally different than ballet. After finishing up with thigh and seat work, it’s time to grab your mat and get ready for abs. Abs was the hardest part for us to wrap our heads around, as it’s a series of small ‘tuck’ movements that are hard to get used to at first. Once you’ve done the class a few times, you start to get the hang of it and you begin to feel your waistline tightening with each tuck! After abs, there’s back dancing to finish off the class. You’re laying on your back in a bridge position, doing small tucks to get in some extra seat and thigh work before it’s time for a longer stretching session. We really enjoy taking Pure Barre once or twice a week to add variety to our workouts. The instructors are motivating and push you to do your best as they walk around the room and fix your form throughout the class. The high-energy music they play coordinates with each section of the class allowing you to close your eyes and focus on yourself for an hour. The retail in the front of each studio is an added bonus! We love sporting our favorite Pure Barre tanks and use our Pure Barre water bottles all the time. As we began to take barre classes more regularly, we noticed our bodies becoming more toned and feel stronger overall with each class. It definitely has kept us coming back for more! Lift, tone, burn baby!